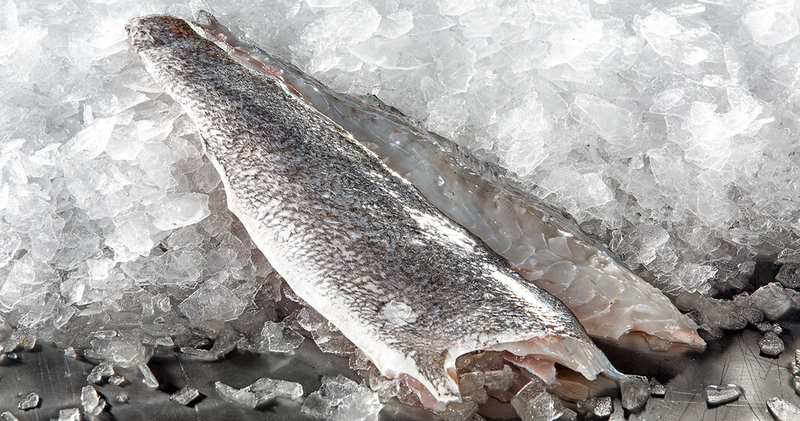 * All fillets can be packed from 2 kg to 10 kg net weight. Packing by piece is also available upon customer demand. * Fish can be graded at any desired weight and freshly packed. They are rich in Omega 3 and Proteins. All fish are BRC and Global GAP certified. After harvest the fish are delivered to the processing and packaging facility in one hour, without interrupting the cold chain.